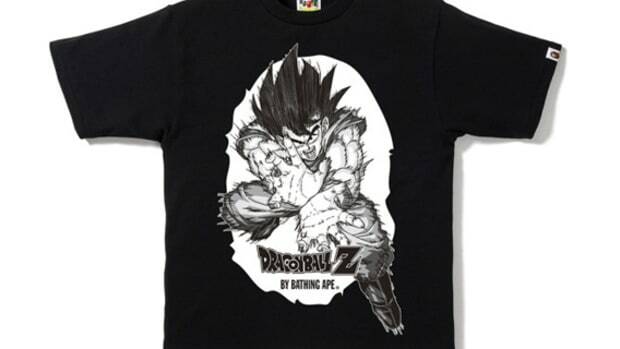 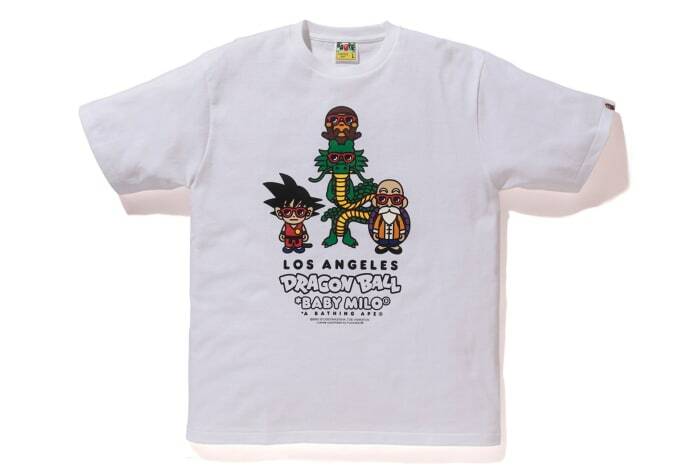 A BATHING APE is set to launch a collection of graphic tees in collaboration with the always popular Dragon Ball franchise. 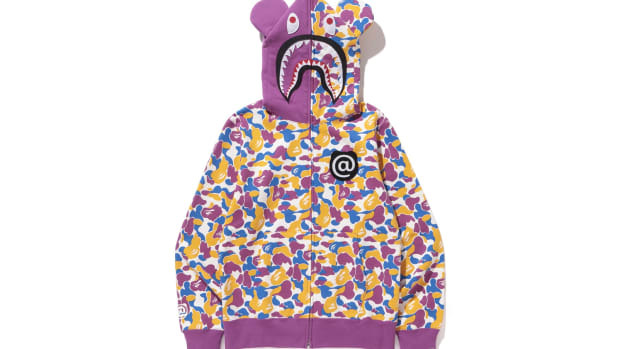 The release, exclusive to BAPE&apos;s Los Angeles store on Melrose, features two individual styles, each available in white and black colorways. 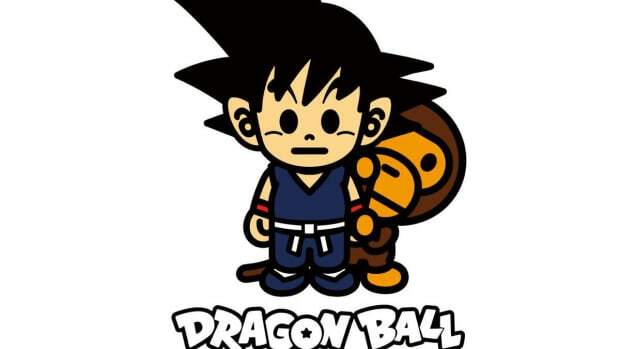 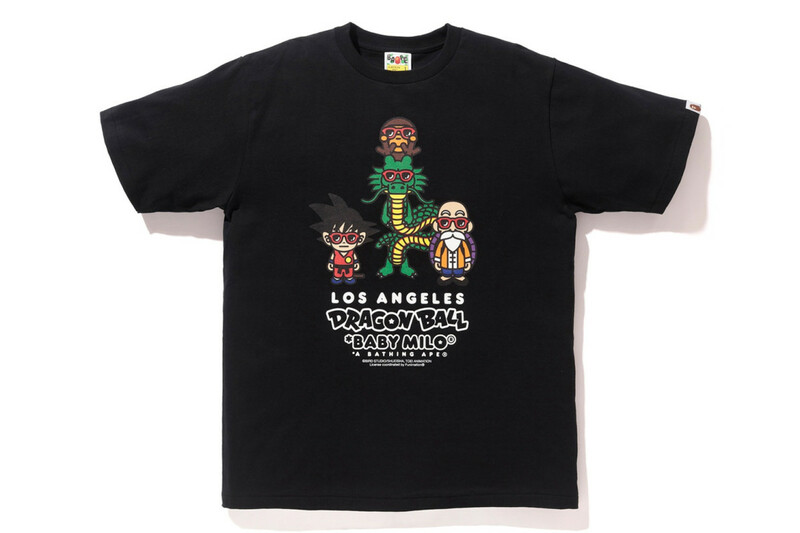 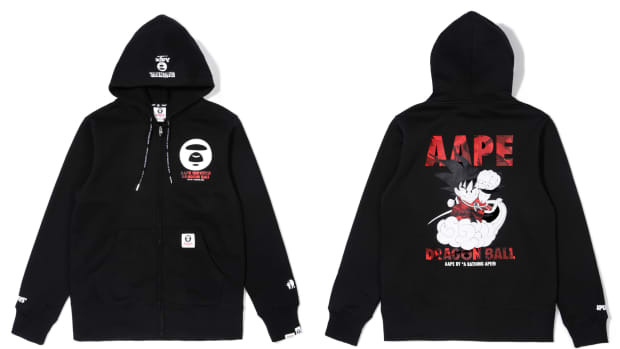 One features the quartet of Baby Milo with Dragon Ball characters Goku, Master Roshi and Shenron, the other showcases a bigger cast of characters, captured within the silhouette of BAPE&apos;s iconic Ape Head motif. 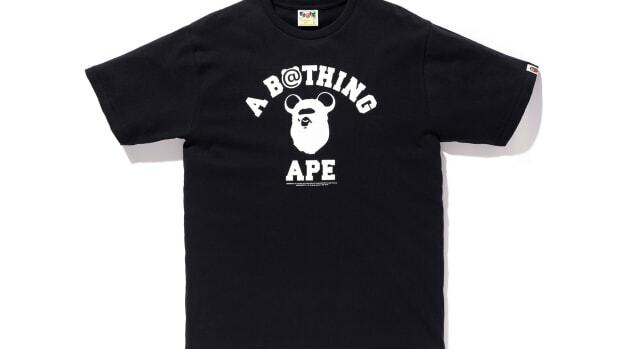 Retailing for $112 each, the tees will drop May 5 at BAPE Los Angeles. 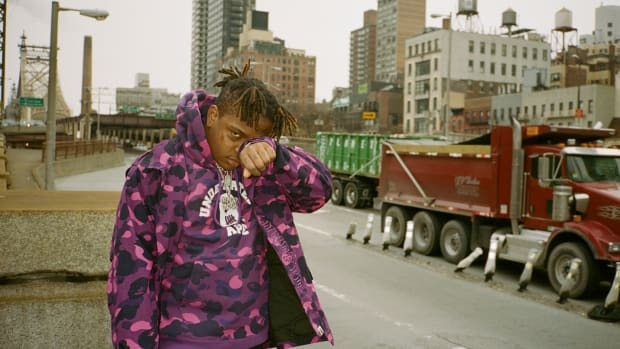 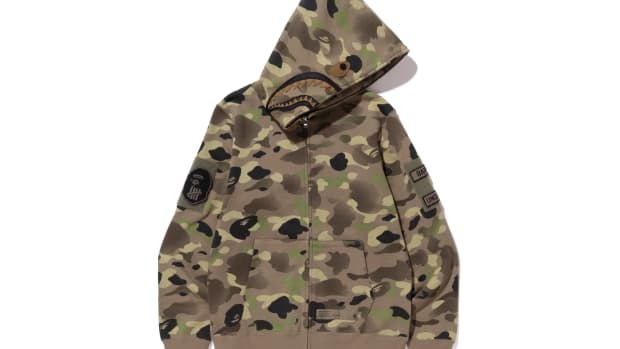 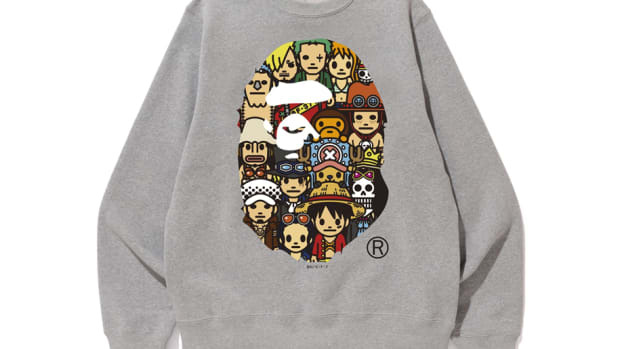 BAPE Is Launching a Collection Dedicated to "One Piece"